Join Julian Humphrys for a guided walk walk around the site of this decisive Parliamentarian victory in the latter stages of the First Civil War. Meet at 2.30pm at the Rose and Crown (Eli's) , Wincanton Road, Huish Episcopi, Somerset, TA10 9QT. Walk will last one and a half to two hours. £8 per person; £6 over 60s; £5 Battlefields Trust and Langport and District History Society members. 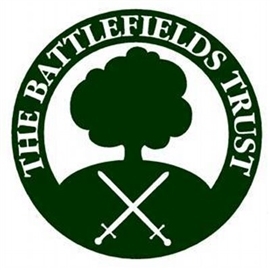 Proceeds in aid of producing and installing new information boards about the battle.